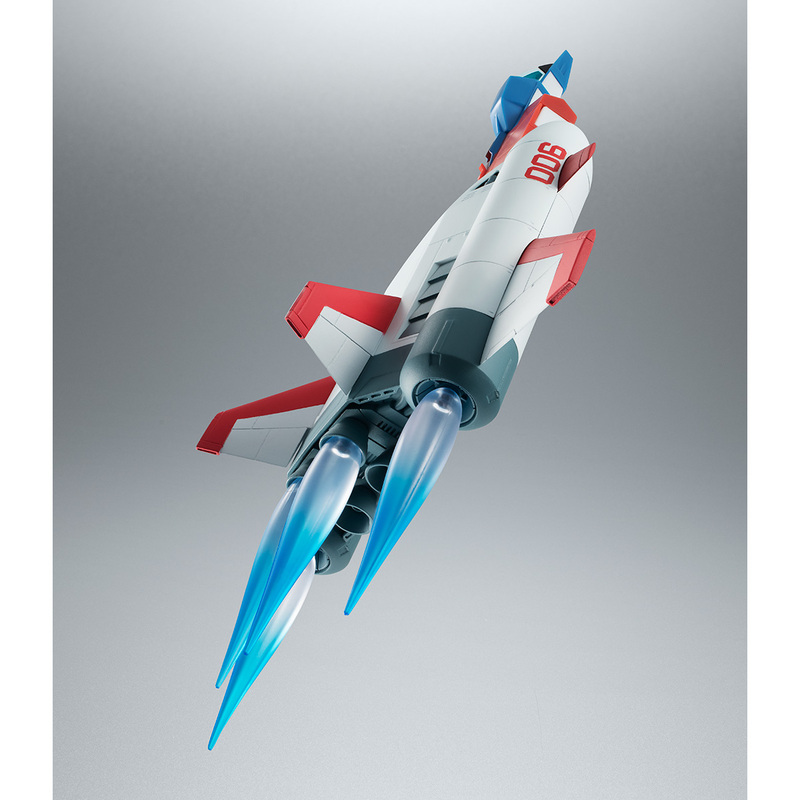 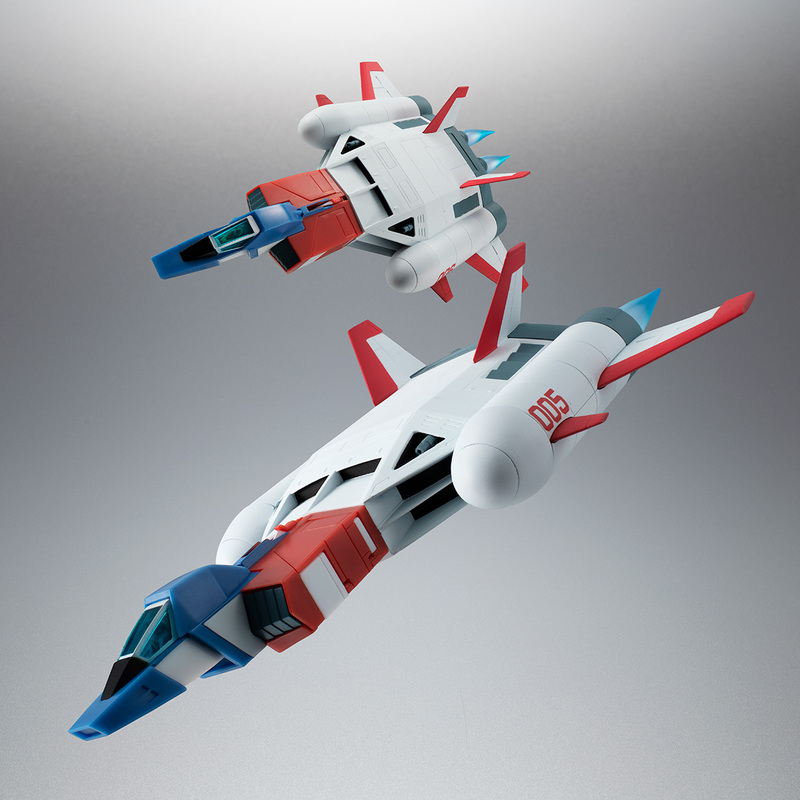 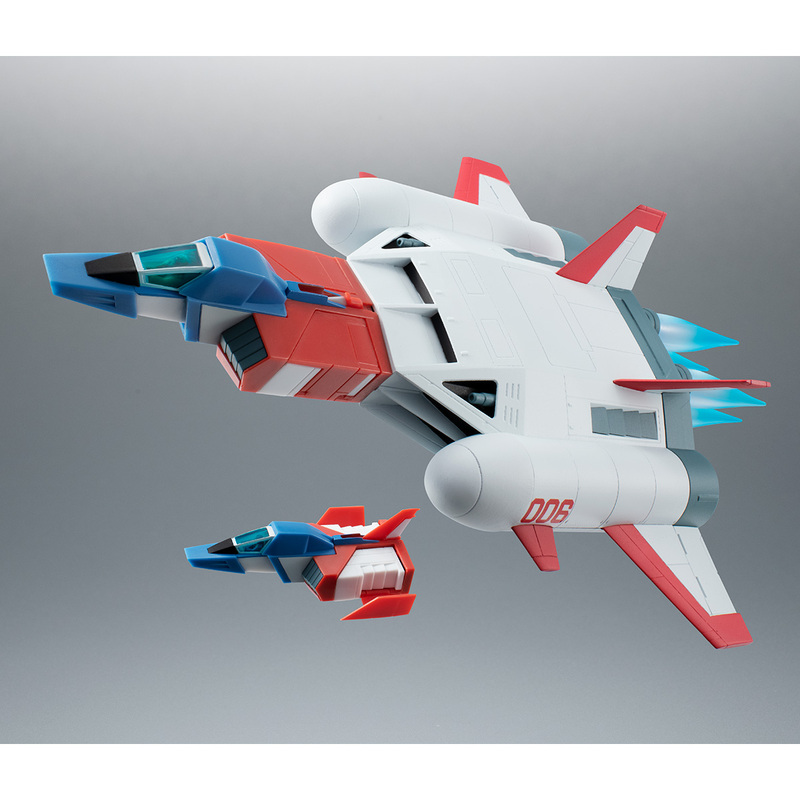 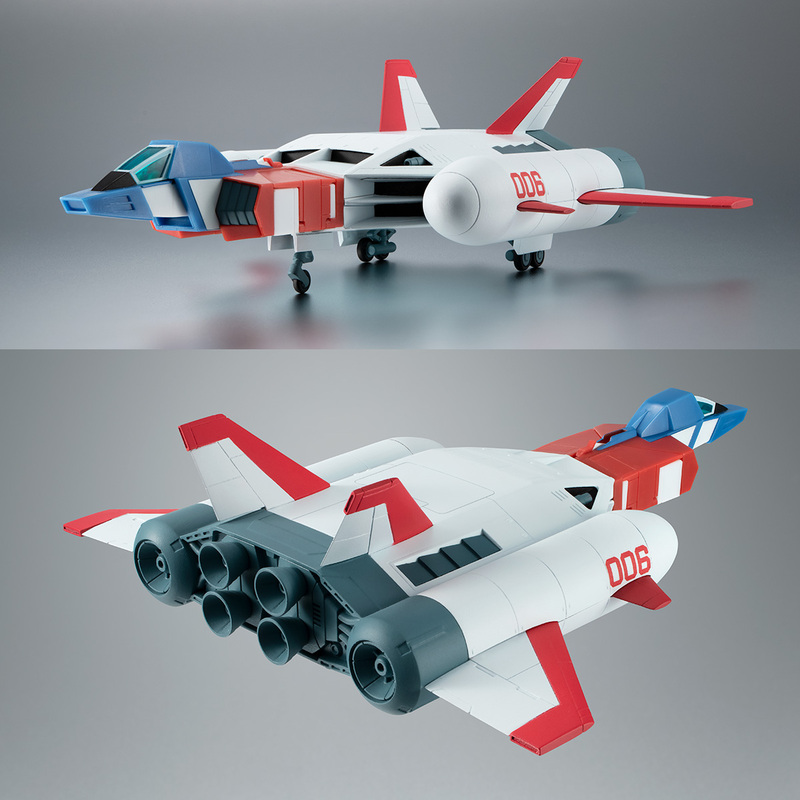 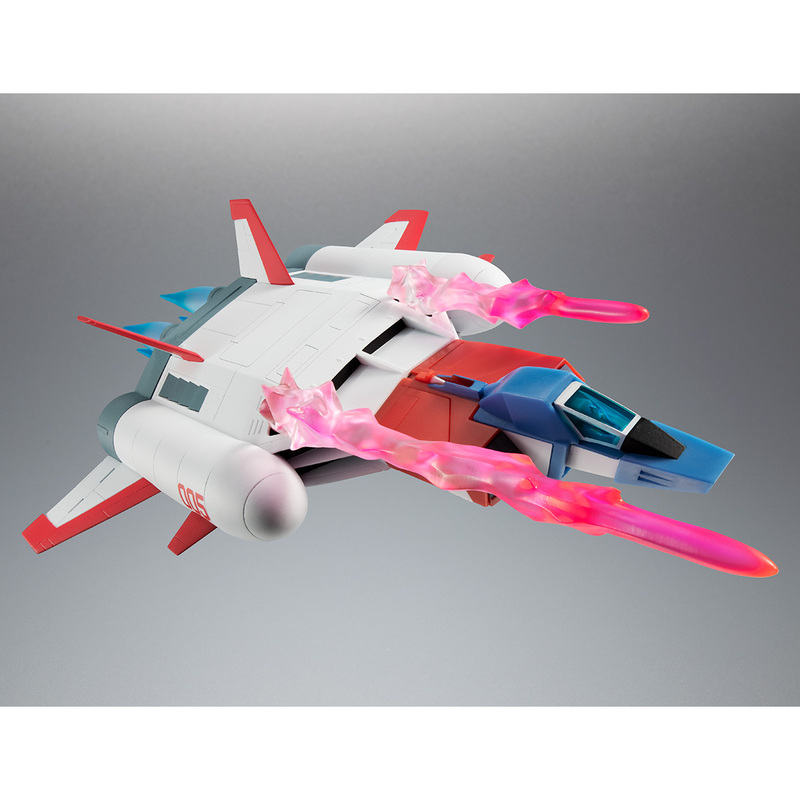 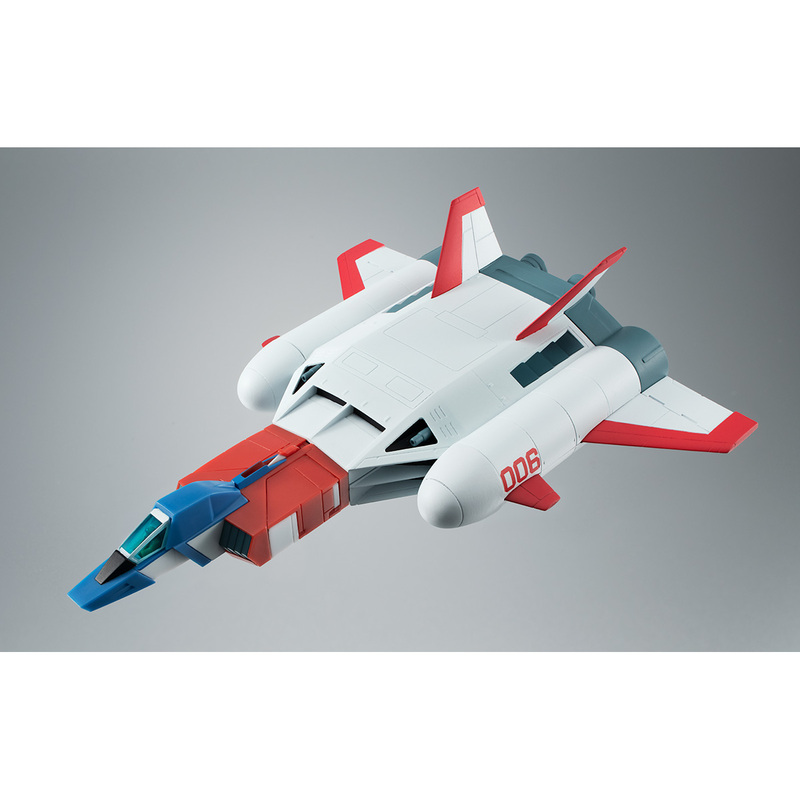 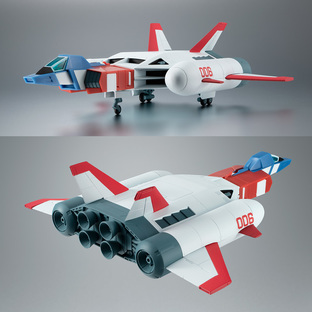 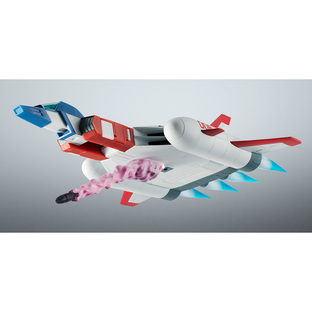 Core Booster from the Mobile Suit Gundam movie is released from The Robot Sprits Ver.A.N.I.M.E. It is a set of number 005 of Sleggar and 006 of Sayla. 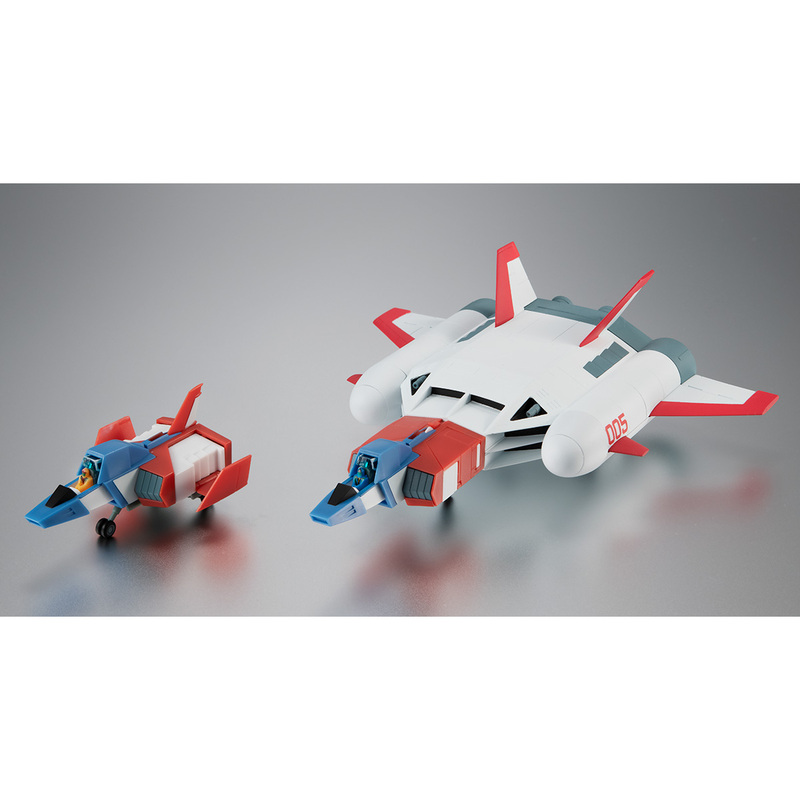 Markings of each machines are reproduced by pad printing, and the pilots are reproduced by color molding and paint. 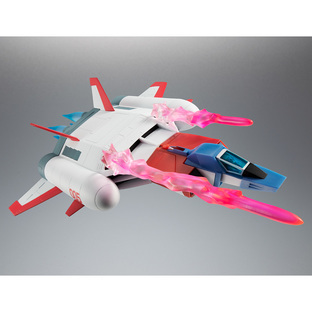 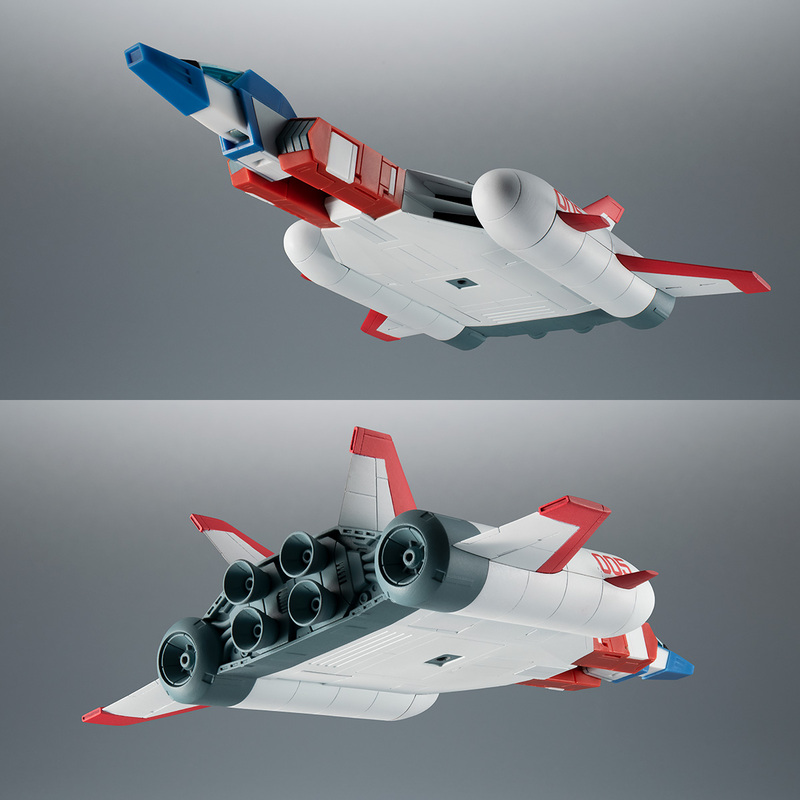 Also includes the riding gear, missile effects and bernier effects to get the most out of the fun of having two Core Boosters.